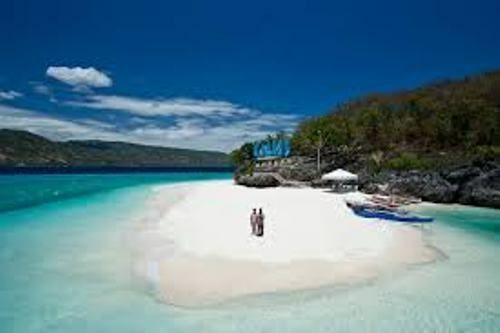 Find out the island province in Philippines on Facts about Cebu. 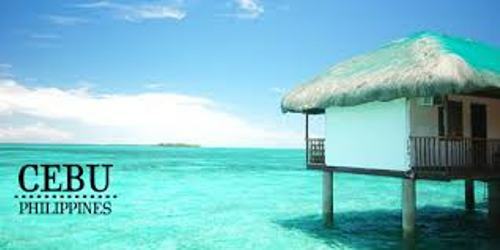 Cebu consists of the main island along with other surrounding islets and islands. The oldest city in the country is located in Cebu City. It also serves as the capital of Cebu province. Cebu city along with Danao city, Talisay City, Mandaue City and Lapu-Lapu City establish Cebu Metropolitan area. Here are some interesting facts about Cebu to note. The second busiest airport in Philippines is located at Mactan Island. The airport is Mactan-Cebu International Airport. Cebu is an important province in Visayas for it serves as the major center for education, trade and commerce. In the country, it is recognized as one of the developed provinces. In the international world, Cebu is famous with its heavy industry, business processing services, tourism and furniture making. Based on the report in 2010, the province was inhabited by 2,619,362 people. The people who lived in Mandaue were 331,320 residents. There were 350,467 inhabitants living in Lapu-Lapu. 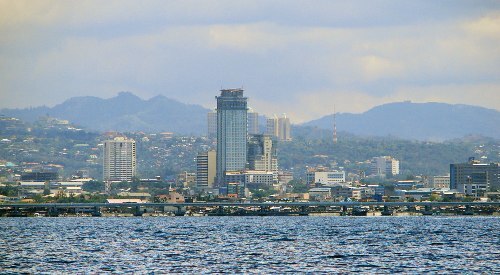 Cebu city was a home for 866,171 people. The most common language spoken by the local people is Cebuano. You can also find other people speaking Tagalog and Visayan languages. Most people who live in Cebu embrace Roman Catholic. Only few people embrace Hinduism, Buddhism and Islam. The birthplace of Christianity in Philippines was in Cebu. There is no need to wonder that the capital of Catholic faith is located here. If you visit Basilica of Santo Niño, you can find the picture of Holy Child of Cebu or Santo Niño de Cebú. There are many other churches that you can find in Cebu. Those include Santo Rosario Parish Church, Basilica Minor del Santo Niño de Cebu, National Shrine of Saint Joseph, National Shrine of Our Lady of the Rule, and Sacred Heart Church. Find Bible facts here. 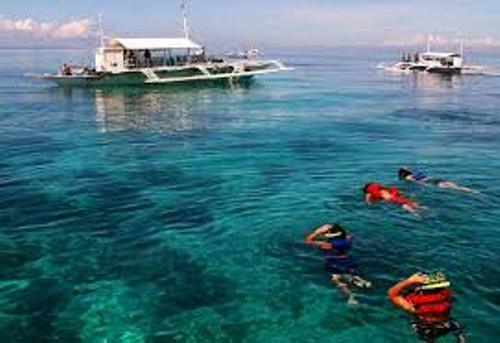 Cebu is famous with its tourism. It is considered as the major sources of economy. 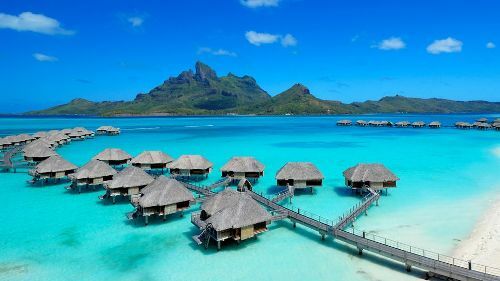 People love to visit the province due to the white sand beaches, beautiful islands, diving location and luxury resorts and hotels. The major industries in Cebu are the shipbuilders and shipping operators. Get facts about Bali here. The furniture making is also important in Cebu. It takes the title as the furniture capital of the country. Do you like reading facts about Cebu?